GoogleÃ‚Â has bumped the satellite imagery on its mapping service with fresh imagery from Landsat 8 satellite. Google points out in a blogÃ‚Â postÃ‚Â that the software giant looked at millions of images and took the clearest pixels to stitch together this cloud-free and seamless image. GoogleÃ‚Â saysÃ‚Â it has also introduced a new processing technique for sharper images than ever before. Google says Landsat 8 is capable of capturing twice as many images as Landsat 7 does every day. 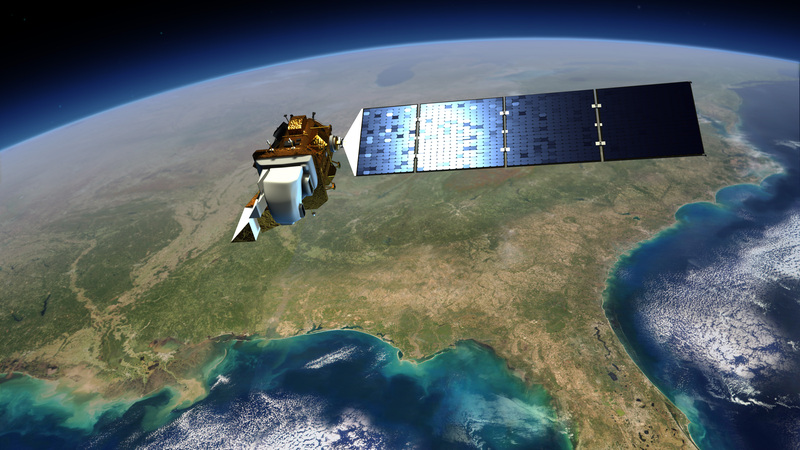 Landsat 8 was launched into orbit in 2013 and is part of the newest sensor in the USGS/NASA Landsat Program. Google is using the same publicly available Earth Engine API. Landsat, a joint program of the USGS and NASA, has observed the Earth continuously from 1972 to the present day. The data collected by the satellite is available in the form of free, open data. The new imagery is now available across all GoogleÃ‚Â mapping products.